Lift kits can give you the aggressive look you want, but if you get the wrong kit your truck could ride like a covered wagon! Give us a call to insure you get the look you want without sacrificing any ride comfort. 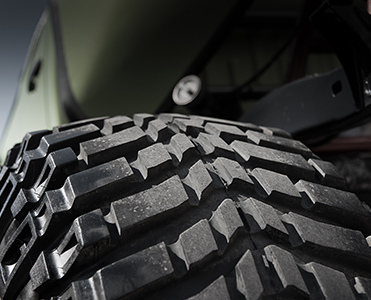 What tires you have can affect your mileage, traction, and road noise directly. 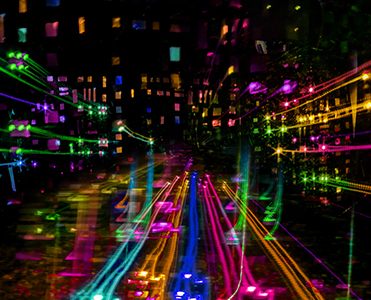 We have the expertise to lead you in the right direction. So you can be confident in rain, snow, mud, and even the race track! The rims you choose can drastically change the look of your ride. 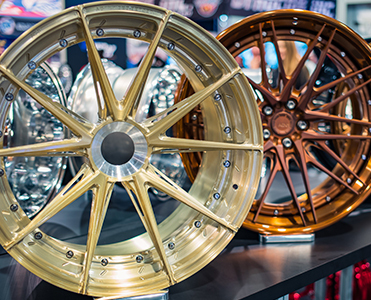 We offer a vast selection of rims in all brands and sizes at competitive pricing. 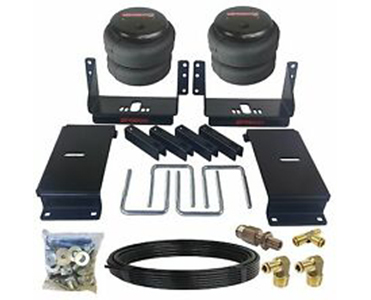 Accessories include bumpers, lighting, bed covers, side bars, grills, bed tool boxes, tow hitches and hooks, roof racks, etc. Engine rebuilds and upgrades can be expensive but are also the most rewarding. From turbos and injectors to cut and coated pistons and race rods, Hurricane Diesel has you covered. 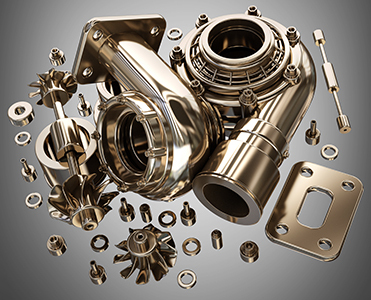 An exhaust upgrade can help you get increased fuel mileage, more power, and easier flow from the turbo. 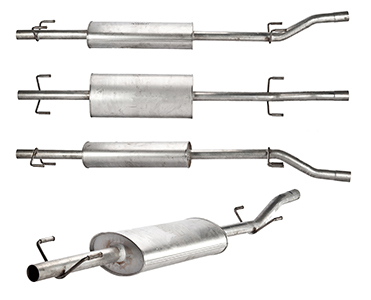 Aside from the performance you gain, the look and sound of a quality exhaust kit can really make your truck stand out. 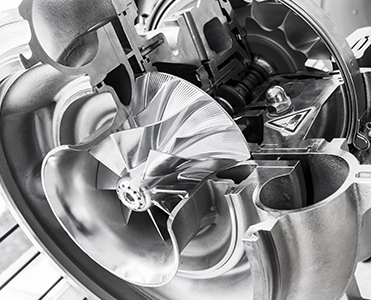 The right turbocharger can make a huge difference in your trucks throttle response, power band, fuel mileage, exhaust gas temperature, etc. However, it can be complicated getting the air to fuel ratio, compressor/ exhaust housing size, and compressor wheel size just right. The professionals at Hurricane Diesel can help you make the right choice! Performance brake pads and rotors can be a cost effective way to really upgrade the safety and reliability of your truck. Drilled and slotted rotors matched with a set of performance pads will help with brake fade due to overheating and messy brake dust. 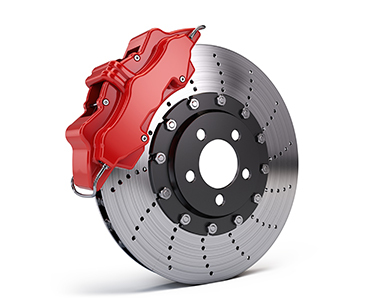 If you are towing, daily driving, or racing you can benefit from brake pad and rotor upgrades. 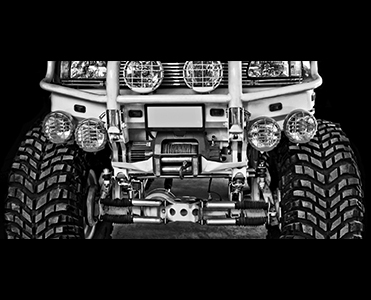 Aftermarket lighting is a great way to personalize your truck. With a large selection of headlights, taillights, cab light kits, interior LEDs, wheel well, and side step strip lights Hurricane Diesel has you covered. If installing electrical components isn't for you, do not hesitate to call and set up an appointment! Upgraded shocks are a must for a safe and comfortable ride. 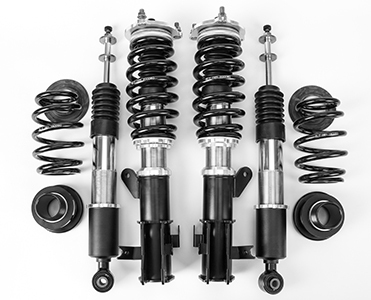 Combined with other performance suspension parts, higher quality shocks can help with body roll and towing stability for your truck. Air bags and progressive springs keep your truck leveled and stable when towing. We can set you up with manual airbags or wireless kits with a compressor. Stop by and let us tell you how to add weight to your total towing capacity! 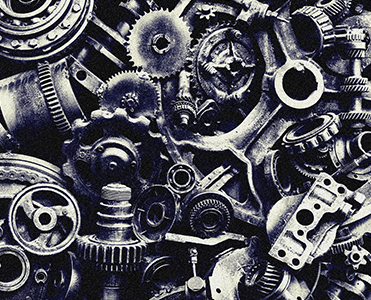 We specialize in engine rebuilds, performance upgrades and general light duty diesel truck repairs.